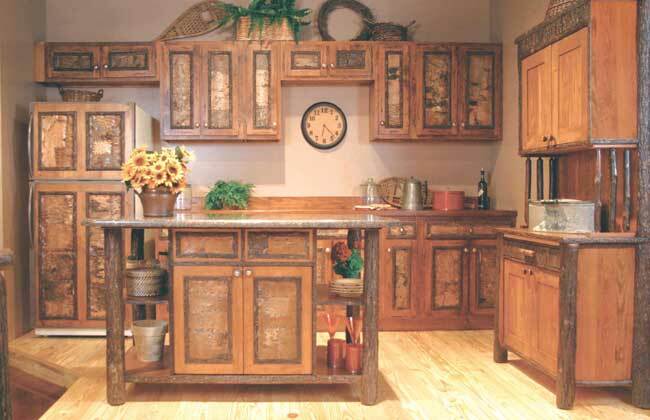 We've got a great selection of rustic kitchen cabinets, rustic buffets, and rustic hutches. Made in North America, each item listed is custom made to suit your space. Kitchens can be easily designed via email and as always custom orders are welcomed. If you have any questions or concerns, please feel free to contact us any time. We'd be happy to assist you.